Two of the most experienced border security officials in the country have appeared on Fox News regularly since the government shutdown began over three weeks ago — however, they haven’t been on any other cable network. Former acting ICE Director Tom Homan and National Border Patrol Council President Brandon Judd spoke to The Daily Caller about their recent television appearances and added their thoughts on why certain networks reach out while others don’t. Homan became a Fox News contributor after leaving ICE and has appeared on the network frequently in the recent past, but says he hasn’t been asked to appear on any other network since the shutdown. Dating back further, Homan last appeared on CNN to discuss the zero-tolerance child separation policy last spring. “I don’t think that aligns with the stories they are trying to tell. 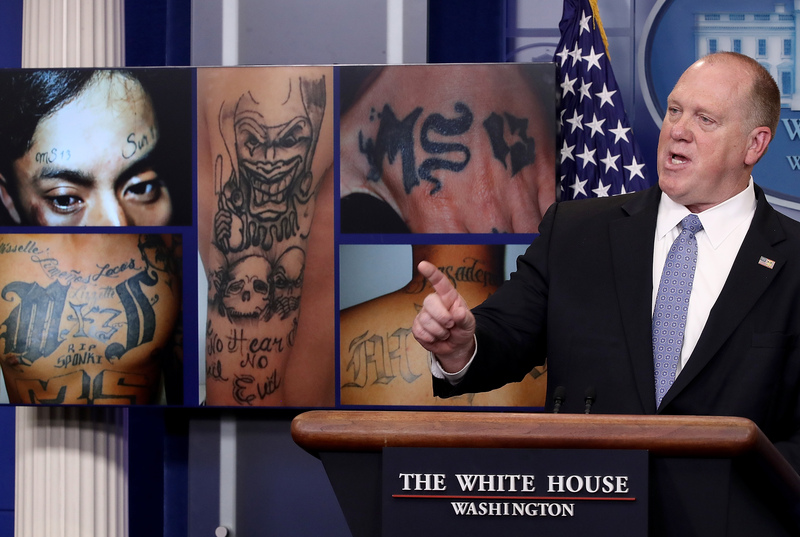 You know, the president being a racist and anti-immigrant, and I give facts about what’s happening on the border that just don’t fall within their talking points because I think immigration enforcement should be colorblind,” Homan explained to TheDC. “The whole time I was the ICE Director, I was open to any network or any newspaper, or any reporter that wanted to talk to me. I gave a lot of interviews to people that weren’t friendly to me and they wrote bad stories, but I didn’t run away from it. When asked about MSNBC, Judd labeled them, “very, very far left” adding that if he was ever asked to appear on that network he’d be put in a “hostile” situation. The two of them have ardently supported the idea of a wall along the southern border. In talking to TheDC, they both pointed to their years of experience at the border and as a part of their respective agencies that deal with illegal immigration as the reason behind their support for it. Judd also specified that despite Trump supporting the wall, he isn’t afraid to “challenge” them or any other administration. 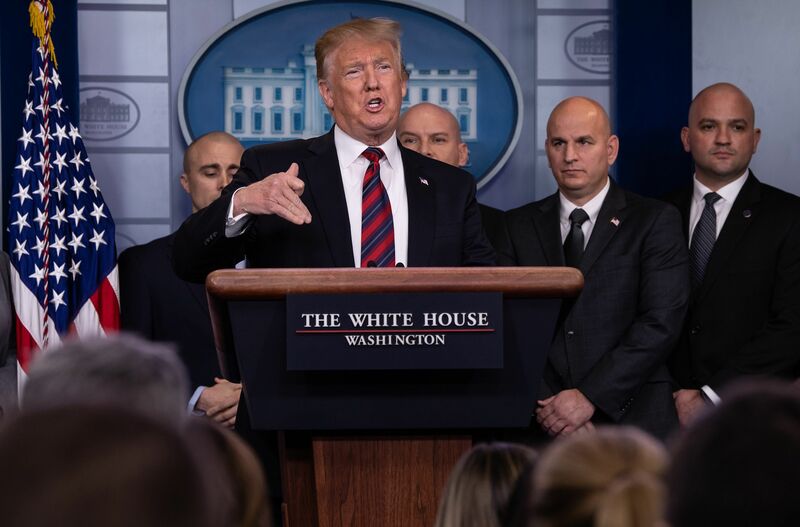 President Trump has repeatedly asked Congress for approximately $5.7 billion dollars for the wall. Democrats in turn, have said they would not provide any funds for the wall but would concede $1.7 billion for “border security” on the condition that the money could not be allocated for the wall. The government is currently in the midst of the longest shutdown ever and it doesn’t look like it will end soon. Neither CNN nor MSNBC responded to a request for comment.